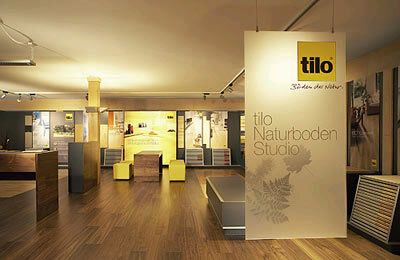 As a leading specifier of Tilo flooring we are able to offer up to 20% discount on reflooring projects across London and the South East. See our main flooring page for more detail on our flooring services. To see the entire range come and visit us in our recently opened showroom.